Magic and optical tricks are excellent to show off with and these kits don’t need to cost a lot. In fact, there are a number of basic tricks that you can make at home that only cost a few dollars. The easiest way to get started with these tricks is with a cheap pack of cards that you can customize. This will include altering the cards and cutting part of them, so don’t take a precious heirloom to do this with. ⦁ Use a guillotine to cut one side of the deck at an angle. ⦁ Do the same on the other end so that the deck is wider at one side than the other. ⦁ Whittle away any obvious angles. Now you have what’s known as a Stripper Deck, which can be used for simple card tricks on unsuspecting friends. Beware though, don’t be tempted to use these for tipped card games or to improve your chances of winning. To combat the chance of you getting pulled in by tricksters using these decks or unfair game mechanics, only play mobile casino games at reputable sites like those on www.casinojuggler.com. When you have this subtly curved deck of cards you can start practicing basic tricks to get faster and better. 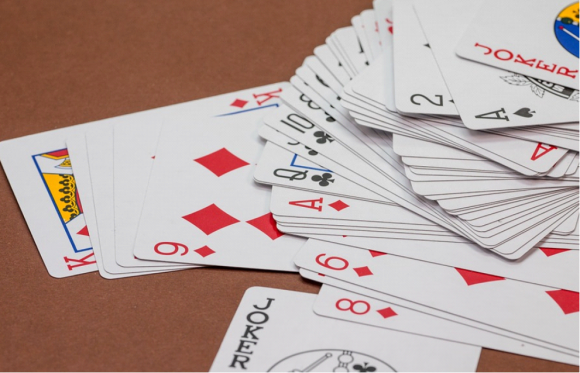 The easiest trick for this deck is to ask a participant to pick a card from the deck, in which the smaller side of the cards are all facing outwards, then place it back in the deck the opposite way. When you flick through the cards you’ll instantly feel which one is facing the wrong way and that will be their card. The way to trick people by using their own minds is with Charpentier’s Illusion, which is an examination of how we assess mass. In short, our brains are looking to make sense out of something that doesn’t make sense, much in the same way most optical illusions work. 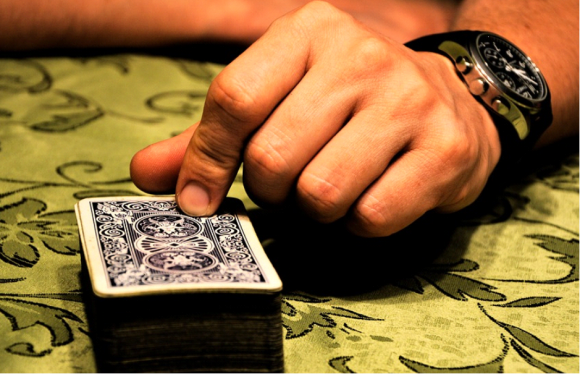 This trick is so simple to create and all you need are three deck of cards, or rather – just their boxes. 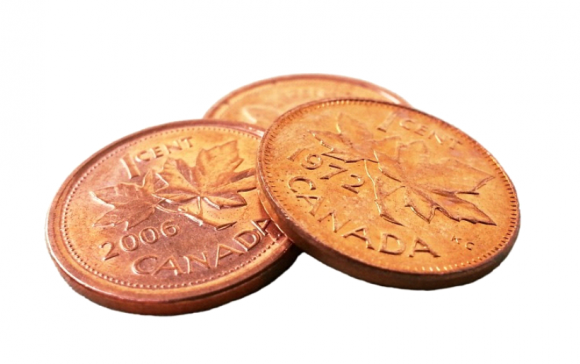 In one of the decks you stack up as many pennies as you can fit without making it obvious or damaging the box. Then, leave the other two empty before stacking the three together, with the heavy box on top. Then, ask your friend to pick up all three boxes in one go and feel the weight of them. When they have placed the boxes back down ask them to pick up the top one before placing it back. After they’ve done this ask them to pick up all three and they’ll suddenly feel much heavier than before. This is because our brain tells us that the three boxes all weigh the same, making the combined weight three of the penny stuffed boxes. Finally, the last way to make a trick deck is to make a very subtle mark on the back of your cards. This shows which card is which, just by looking on the back, though the system can take time to master. Try doing this with just half a deck at first before committing to learning the marks on each card in the deck.